The ACS are the authorised assessing authority for ICT occupations as listed on the Skilled Occupations List (SOL) and the Consolidated Sponsored Occupations List (CSOL). 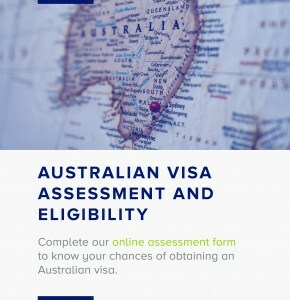 Applicants must have a clear understanding of their personal visa requirements as set by the Department of Immigration and Border Protection (DIBP) or should obtain professional assistance from a Registered Migration Agent(MARA) before applying for an ICT skill assessment. All Skill Assessment applications should be lodged online through the online application form. If you are applying as an individual please refer to the Information for Applicants page. 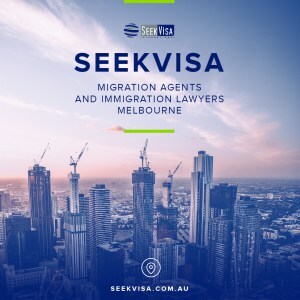 If you are a Migration Agent and you would like to lodge an application on behalf of your client please refer to the Information for Migration Agents page. These pages contain all the required information to ensure you meet the ACS requirements and submit a successful skill assessment application. Please note: Your application must be Decision Ready before you submit an online application which means all the documentation you wish to be assessed is submitted and meets the ACS requirements to gain a suitable outcome. To ensure you submit the correct application type before submitting your application, please review the Skills Assessment Guidelines for Applicants for a detailed explanation of application type criteria. All skills assessment fees will include a total of 8 assessment episodes per application. An assessment episode can be either qualification or employment documentation. For example, you can submit 3 qualifications and 5 employment episodes or 8 employment episodes in total or any combination of qualifications and employment episodes numbering 8 assessment episodes per application. A $50 fee will apply for each additional qualification or employment episodes that exceeds a maximum of 8 assessment episodes per application.